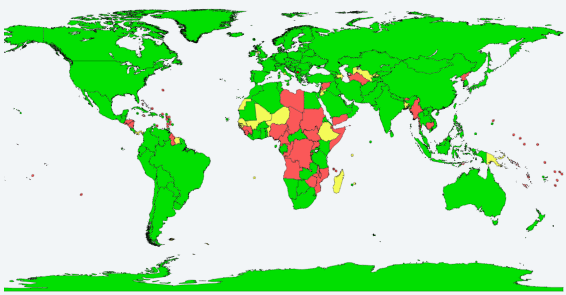 For the radio amateur, a colourful log with many different countries on various bands is like the stamp collection to the philatelist. 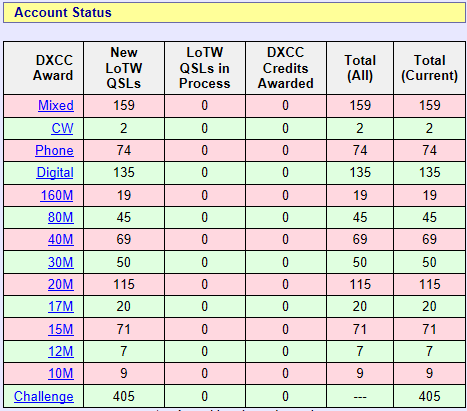 It may be hard to understand, but once the hunting fever is on, the chase for DXCC’s is quite addicting. HRD log – My web space backup and QSL harvesting platform, hi! AE1DJ is in idle mode yet, waiting for DXpedition outside Germany.